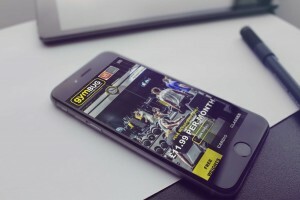 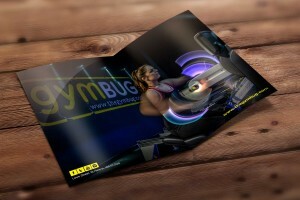 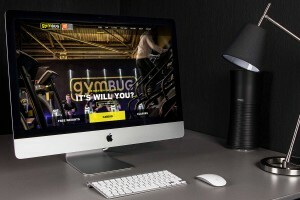 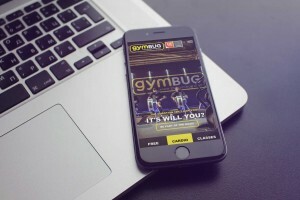 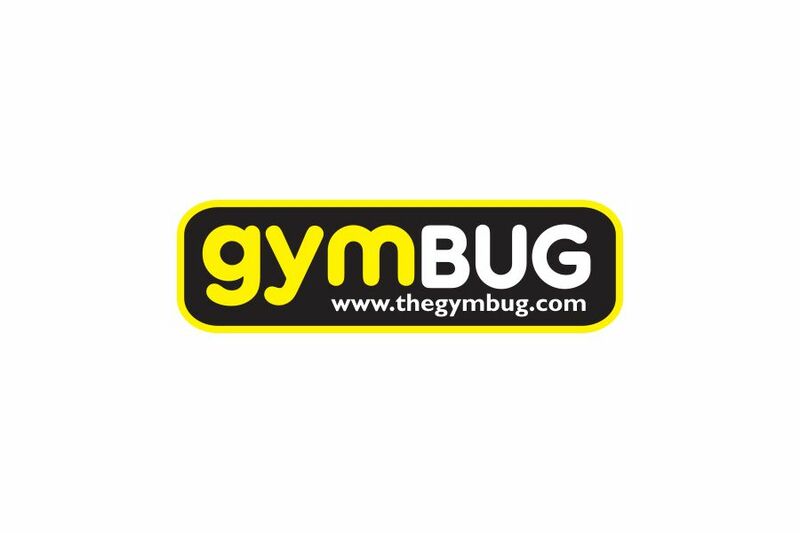 The team at gymBUG has a vast wealth of experience in the fitness industry and between them they have managed over 100 health clubs over the past 20 years in the UK. 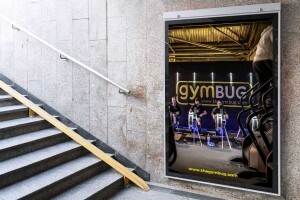 It is the aim of gymBUG to enrich the lives of the local communities by providing access to premier leisure facilities for a budget price whilst employing inspirational people and innovative programmes. 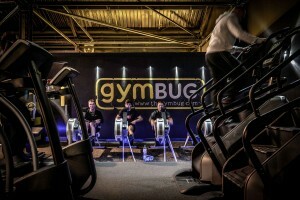 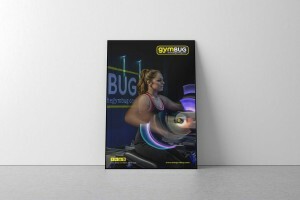 The key to gymBUG is by widening the geographic scope into the North west and style of facility into affordable fitness. 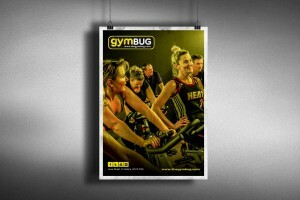 Don’t be fooled by the price. 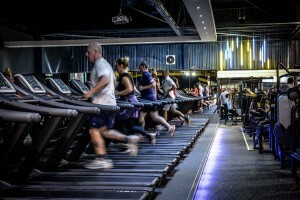 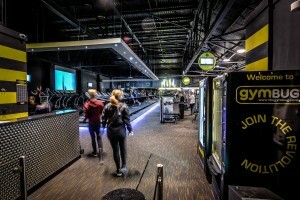 They do great gyms kitted out with the very latest equipment by Technogym the world’s leading kit supplier. 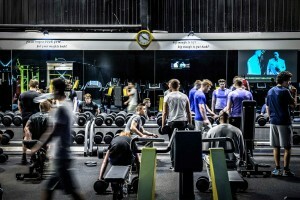 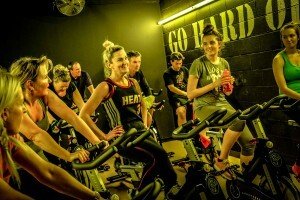 There is tons of cardio equipment including a massive 24 treadmills, a huge free-weights area, a great functional training space and much much more.